Mark the car "TOW AWAY", call us at (808) 425-9250 and consider it towed. (You don't really need to mark it, but just call us and we'll do the job. WHEN CAN YOU GET AN ABANDONED CAR TOWED IN HAWAII? Typically, you can get a vehicle towed if it has been left abandoned for 24 hours or more. See Hawaii's definition of abandoned cars. 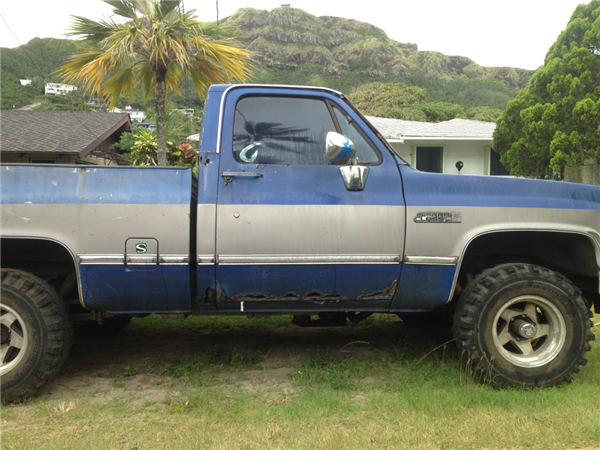 Hawaii vehicle owners have rights when their vehicle is being towed or has been towed. Home owners has their rights to get "abandoned" cars towed. And towing companies has Hawaii state laws and procedures to abide by when towing cars. To learn more see towing abandoned cars in Hawaii. In any case, we can tow your own abandoned vehicles and any definitive Hawaii abandoned vehicle that you would like removed. Call us at (808) 425-9250.